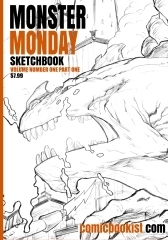 Here’s the first monster sketch from “Volume 2”!!! 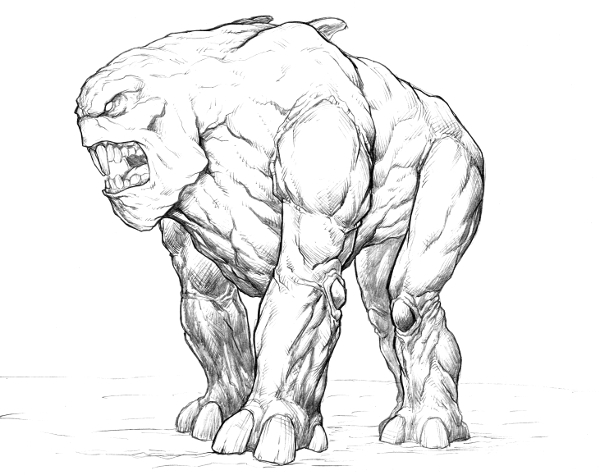 Here is the latest piece of art I’ve drawn for TaleSmith Production’s supers roleplaying game supplement “Into the Maelstrom“! 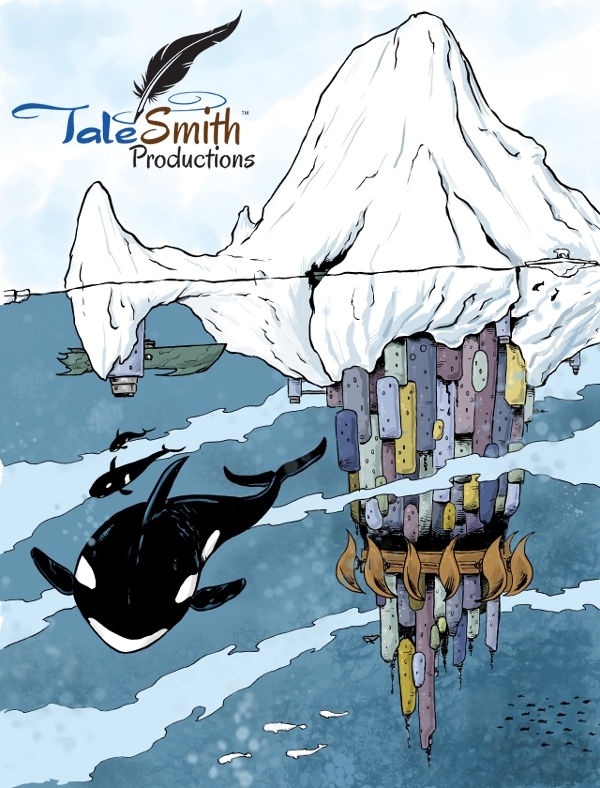 Please check out TaleSmith on Twitter to keep up to date on all of their projects!